Depending on what the Kansas Supreme Court does with a pending school finance lawsuit, this could become the nuclear issue of the session. In recent years, Gov. Sam Brownback and the Republican-dominated Legislature have failed to abide by a court-ordered funding schedule, and instead have cut taxes drastically. A lower court panel told the state it can’t renege on its constitutional obligation to fund schools and ordered the Legislature to increase funding up to $500 million per year. That decision is pending before the Supreme Court. Brownback and other conservative Republicans want to fix what they say is a flaw in the court system, while his opponents say Brownback wants to fix the system to his political liking. The Kansas Supreme Court is appointed by the governor from a list of potential nominees supplied by a commission that vets applicants. Conservatives have complained this system has produced a liberal-leaning court, and gives lawyers on the nominating commission more power than elected officials in selecting justices. Conservatives want a system where the governor selects a nominee and that nominee faces a confirmation vote before the state Senate. During the last legislative session, Brownback helped push through this change for vacancies on the Kansas Court of Appeals. In the first vacancy under the new system, Brownback nominated his chief counsel, Caleb Stegall, to the bench. But changing the way the Kansas Supreme Court is selected would require a change in the Kansas Constitution, which requires two-thirds majorities in the House and Senate and a vote of the people. Last year, the proposal received two-thirds approval in the Senate, but stalled in the House. State Rep. Lance Kinzer, R-Olathe, and chairman of the House Judiciary Committee, has vowed to continue trying to get the measure adopted in the House. Meanwhile, the Kansas Bar Association supports the current system. If Kinzer falls short, there have been proposals to speed turnover on the court by lowering the mandatory retirement age for justices. Half the states nationwide are taking advantage of a part of the Affordable Care Act to expand Medicaid at federal expense to provide health care coverage to millions of low-income people. But Kansas, like many others dominated by the Republican Party, isn’t. Anything associated with the ACA, commonly referred to as Obamacare, has been vigorously opposed by Brownback and Republican legislators who say they don’t trust the federal government to provide the funding. But advocates for the poor, and the Kansas Hospital Association, say Kansas is passing up an opportunity to save lives, help hospitals and the state economy through the federal infusion of health care dollars. The KHA has hired Mike Leavitt, who served as Health and Human Services secretary under President George W. Bush, to plead its case to legislators and Brownback. State Rep. Jim Ward, the ranking Democrat on the House Health and Human Services Committee, said he will introduce a Medicaid expansion bill this week that he hoped would prompt hearings and a debate on the issue. 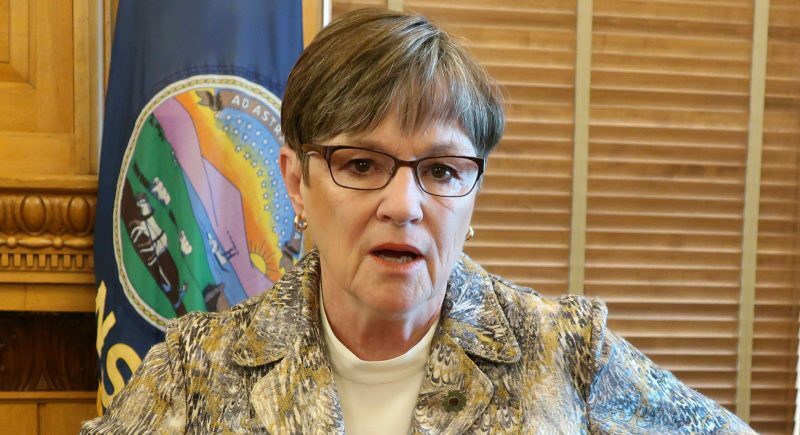 Senate President Susan Wagle, R-Wichita, said she is willing to explore ways Kansas could tailor a Medicaid expansion to its needs, but said the roll out of the ACA has been troubled and this upcoming session may be the wrong time to expand. On another health-related front, hospitals are complaining of long delays in getting reimbursed under KanCare — Brownback’s privatization of Medicaid. But the Brownback administration said KanCare would deliver better health care and save money in the long run. Wagle said the Legislature would consider a bill that would require prompt payment of reimbursements to hospitals. The number of Kansans receiving cash assistance through Temporary Assistance for Needy Families has dropped by a third in recent years. Brownback says that shows the economy is rebounding, but advocates for the poor say it shows that the Brownback administration has put up more hurdles to getting help. According to a recent report, for every 100 poor families nationally, 25.9 percent receive TANF benefits, while in Kansas that rate is 16.5 percent, a decrease from 21.3 percent in 2008. State Rep. John Wilson, D-Lawrence, said he wilould push for hearings so that legislators can see whether the TANF program is being run appropriately. Kansas’ proof of citizenship rule to register to vote has put nearly 20,000 potential voters in limbo, launched lawsuits and placed the state and Kansas Secretary of State Kris Kobach, who pushed for the requirement, at the center of voting rights disputes. 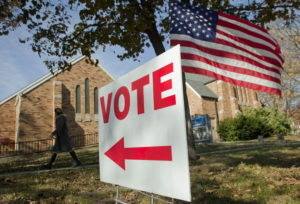 Because the state voter registration requirement and the federal voter registration requirement don’t match up on proof of citizenship, there is the possibility that Kansas could have a two-tiered voting system, where some voters could vote in all contests, while others could vote only in federal congressional and presidential contests. Brownback has said he doesn’t want that to happen but he has tried to distance himself from the issue, saying that Kobach is the one driving it. State Sen. Oletha Faust-Goudeau and state Rep. Jim Ward, D-Wichita, introduced the Protection Against Voter Suppression Act, during a special legislative session last year, but Republican leaders rebuffed it, saying they wanted to keep the focus of the session on a prison sentencing bill. The two Democrats say they will try again during the regular session. Under the bill, people could register to vote if they swear they are U.S. citizens. If it turns out they’re not, they could face a felony perjury charge. But state Rep. Scott Schwab, R-Olathe, and chairman of the House Elections Committee, said he would like to wait to see how a federal lawsuit on voter registration issues is resolved before considering a state bill. Conservative legislators, many of them affiliated with the American Legislative Exchange Council, which opposes mandated goals for renewable energy, are planning to try to repeal the Kansas Renewable Portfolio Standard. 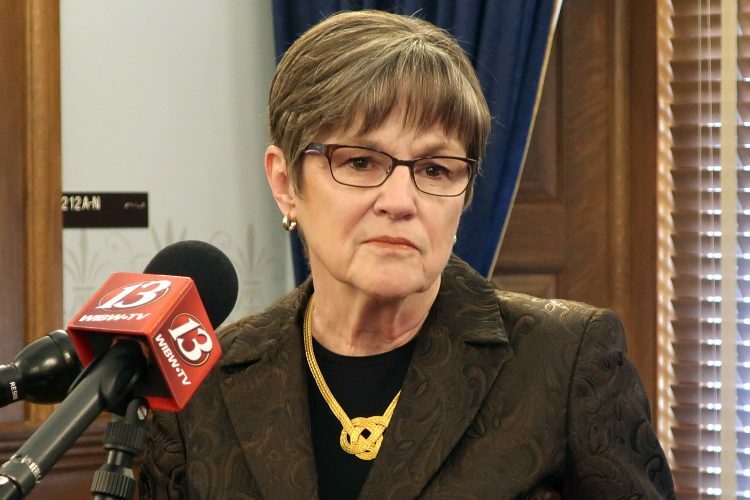 Both Senate President Susan Wagle, R-Wichita, and House Speaker Ray Merrick, R-Stilwell, have spoken against the RPS. “We should allow energy open to the free market so we can purchase the least expensive energy available,” Wagle said. House Energy and Environment Committee Chairman Dennis Hedke, R-Wichita, said he would pursue repeal legislation this session. Brownback, a supporter of wind energy, has declined to say what he would do if a repeal bill landed on his desk. Opponents of allowing undocumented immigrants who have attended Kansas high schools to receive in-state tuition rates are vowing to try to repeal the 2004 law. Previous repeal attempts have fallen short. Brownback has signed into law a bevy of changes in the state’s abortion laws, many of which are being challenged in court. Some legislators have said they want to go further in restricting abortion, including a bill prohibiting abortion if a fetal heartbeat is detectable. 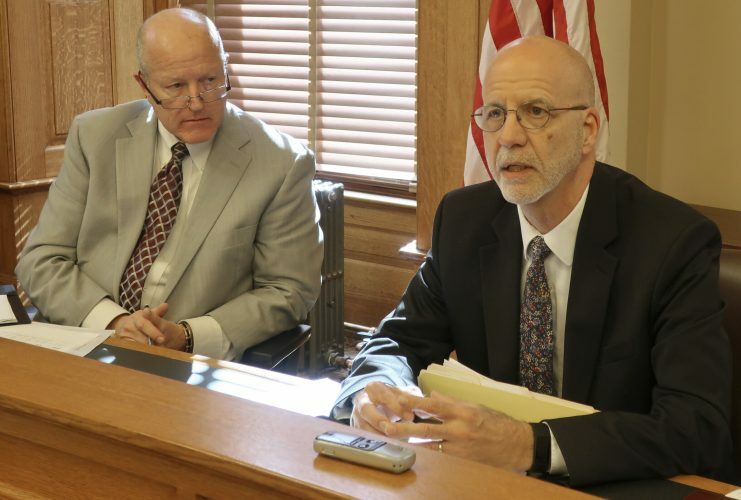 Last year, abortion opponents, led by state Rep. Pete DeGraaf, R-Mulvane, got a hearing on the fetal heartbeat bill, but it ran into opposition from some anti-abortion legislators who said the measure would have been on shaky legal ground in the courts. 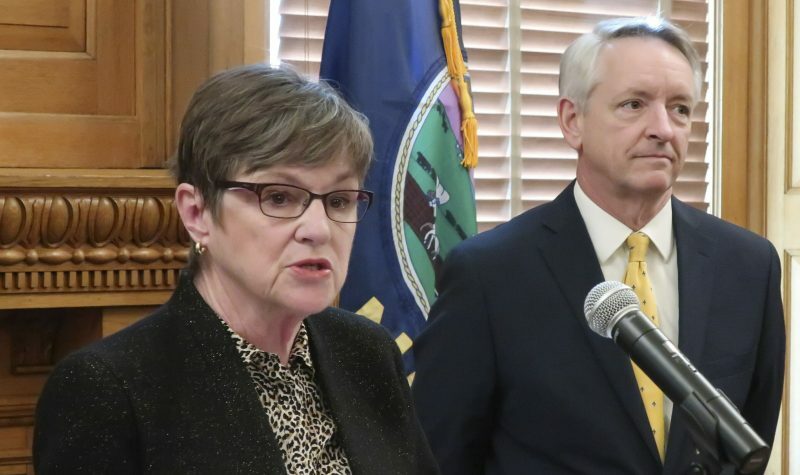 The proposal, which advocates said would eliminate 85 percent of legal abortions in Kansas, is expected to be debated again this year. Some conservatives want to convert Kansas’ public retirement system into a 401(k)-type plan for new teachers and government workers. 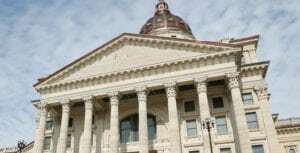 But other legislators say they want to see if recent changes to the Kansas Public Employees Retirement System will improve the system’s finances.